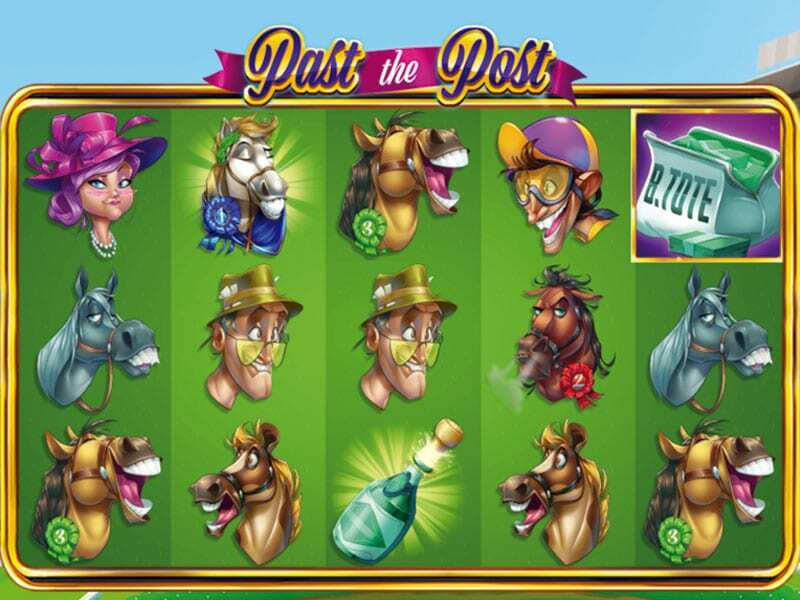 Spend a day at the races with goofy horses, ladies in big hats and overly-excited spectators in Eyecon’s Past the Post jackpot slot game. with a lot of excitement, you have the chance to win big! Take your place among the stands and place your bets. Find all our online slots here at Wizard Slots. Eyecon was founded in 1997, and since then have excelled at creating timeless slot games. They have created over 60 games, all of which appeal to a huge audience; both men and women alike enjoy playing their games as there really is something for everyone. As their popularity spreads, Eyecon are committed to keeping up and maintaining the extremely high-quality games they produce. They focus on their infrastructure to make sure each game you play is better than the last. Two of their most successful games are Fluffy Favourites and Temple of Isis. Play more games on Wizard developed by Eyecon. Past the Post is a 5 reel game with a hefty 243 paylines. Bets can be placed from £0.25 to £50. More details are found found about this best-rated online slot games bonus features! Symbols include a team of horses, each with a different expression, a jockey and a lady and a tense spectator. The grey horse and the brown startled horse are amongst the lower paying symbols, paying up to 8 coins. Higher paying symbols include the other brown horse, the white horse which has proudly taken first place and the champagne bottle, which pays out up to 40 coins if you strike 5 in a row. The graphics are designed like caricatures which adds a sense of excitement and hype and reflects the drama of a day at the races. There is no soundtrack, just a standard flourish when you win. · WILD – the golden trophy with blue ribbons represents the wild and will substitute all other symbols excluding the scatter. The reels to keep an eye on for this symbol are 2,3 and 4. · SCATTER – this is the bulging tote bag of money and will multiply the total bet placed. Win 3 of these and you will trigger the free spins feature. 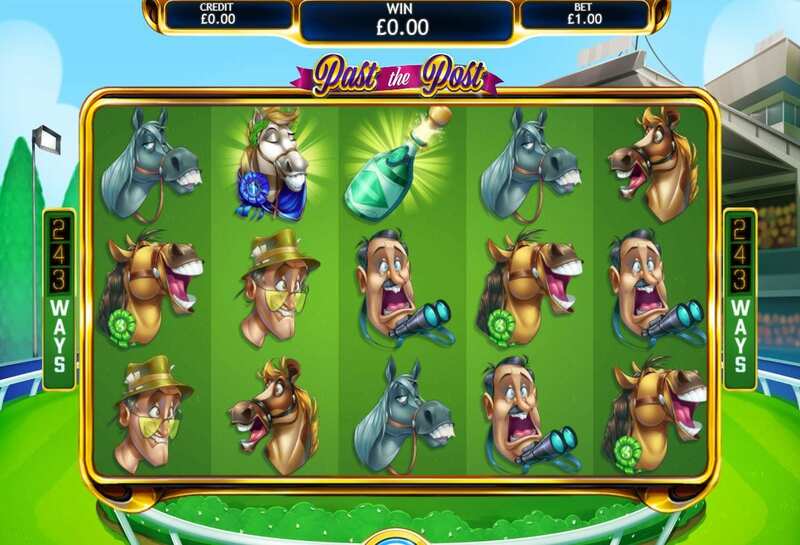 · FREE SPINS – once activated, you will be able to choose a horse, jockey and how many free spins you would like. Each come with their own multiplier. If you pick 20 free spins, you will get a 2x multiplier and if you pick 5 free spins, you will get a 10x multiplier. Free spins can be used up to 15 times during the game. · AUTOSPINS – sit back and let the game do the work for you with its autospin feature.